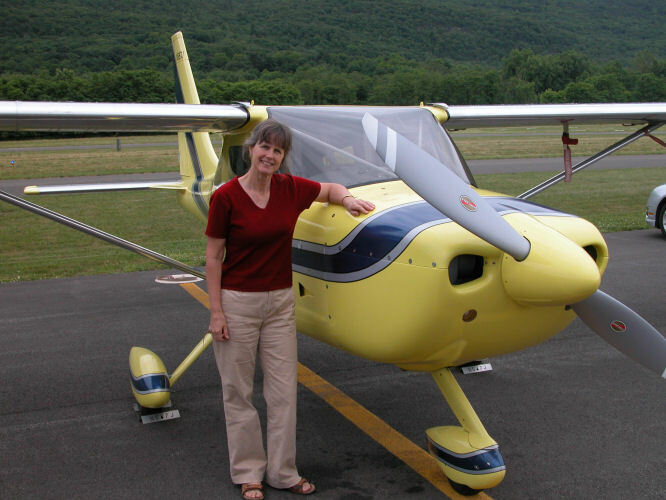 Juliet Cosh is owner/builder/pilot of this nicely build GlaStar. 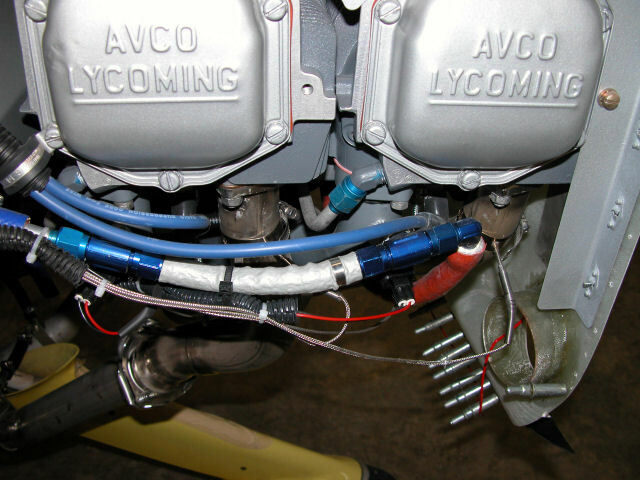 Juliet's crew chief Roger has done a very nice job installing an EFII system on their fresh Lycoming O-360. This aircraft has been flying with the EFII system since May, 2011. 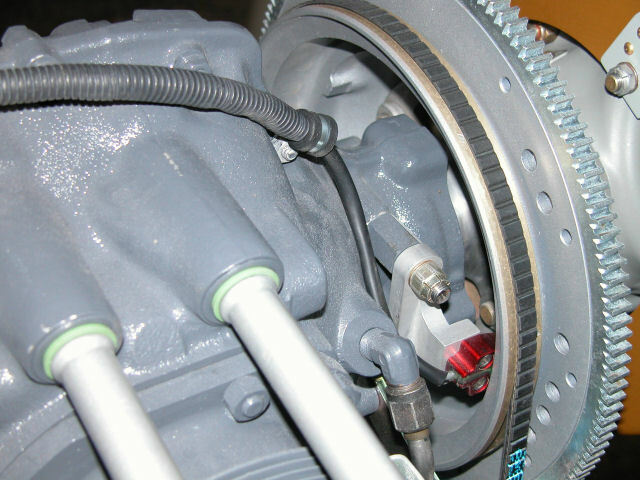 Here is a good view of the billet crank trigger. Here is a view of the injectors and fuel lines.